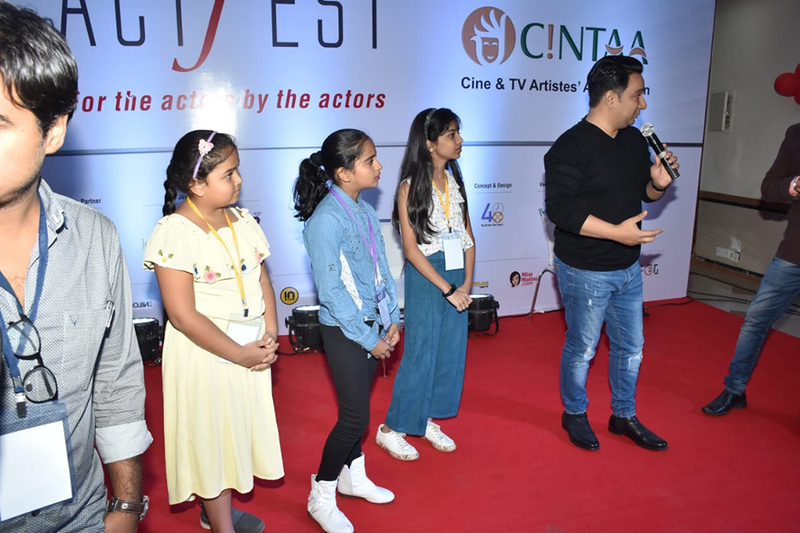 The CINTAA organisation has presented an event for aspiring actors and learners in the field of entertainment. 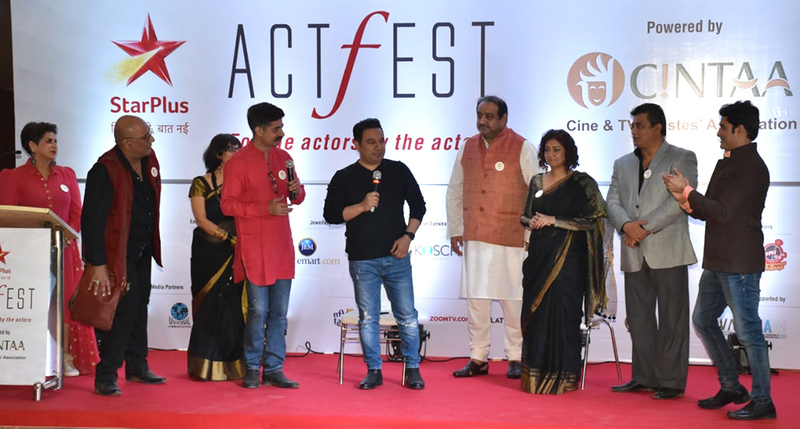 An event called ActFest has organized lecture and workshops that will be based on the theme related to voice culture, grooming, fashion, body language and stress management. For those who are keen on entering the Bollywood world, this can be the perfect opportunity to learn a thing or two. 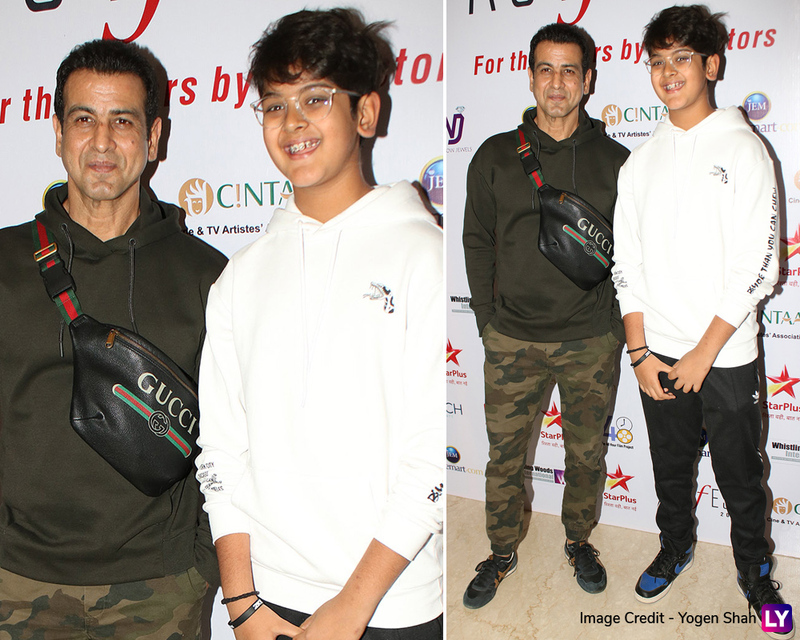 The event is graced by Sara Ali Khan, Vicky Kaushal, Johnny Lever, Ahmed Khan, Manoj Bajpayee, Rasika Duggal, Gajraj Rao, Raveena Tandon, Neena Gupta, Sushant Singh, Archana Puran Singh, Parmeet Sethi, Amit Behl. They will have a panel discussion on the above-written aspects in the workshops organized on 15th and 16th of February. 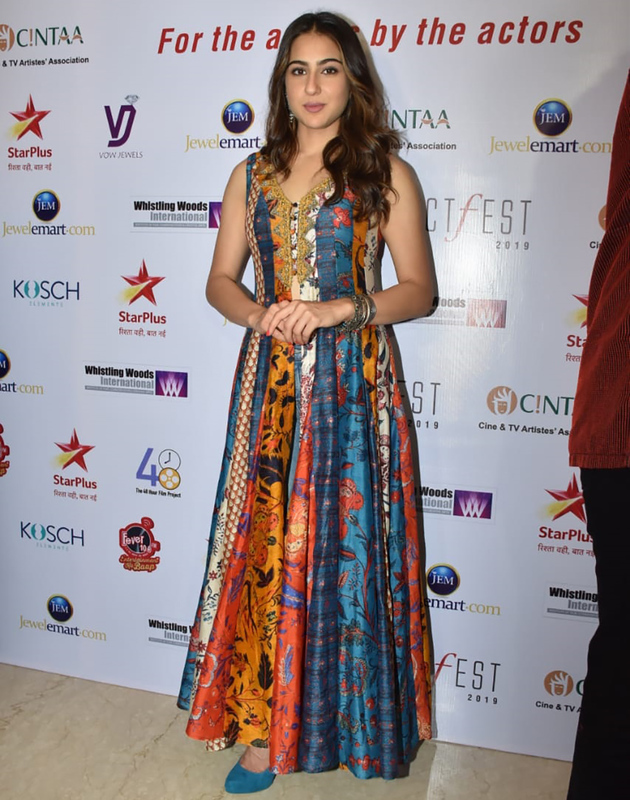 Sara Ali Khan Is Hinting at 'New Beginnings' But It's Not What You're Thinking. 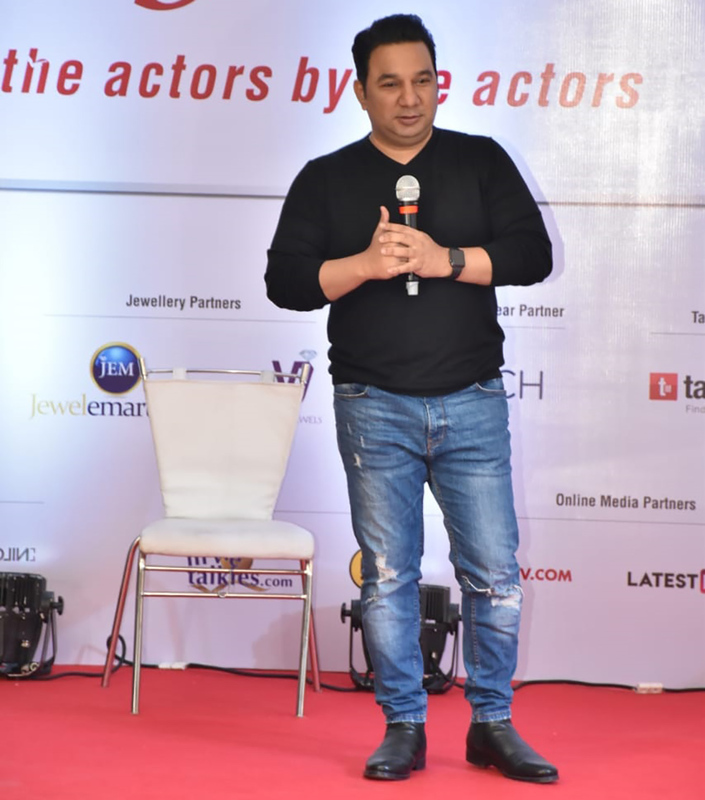 "The ActFest is the world's first festival for actors and it is essential for actors, aspirants and even people outside the trade to understand the highs and lows, their journey, turbulence, the craft and celebrating their achievements," said Amit Behl, Joint Secretary of CINTAA, in a statement. 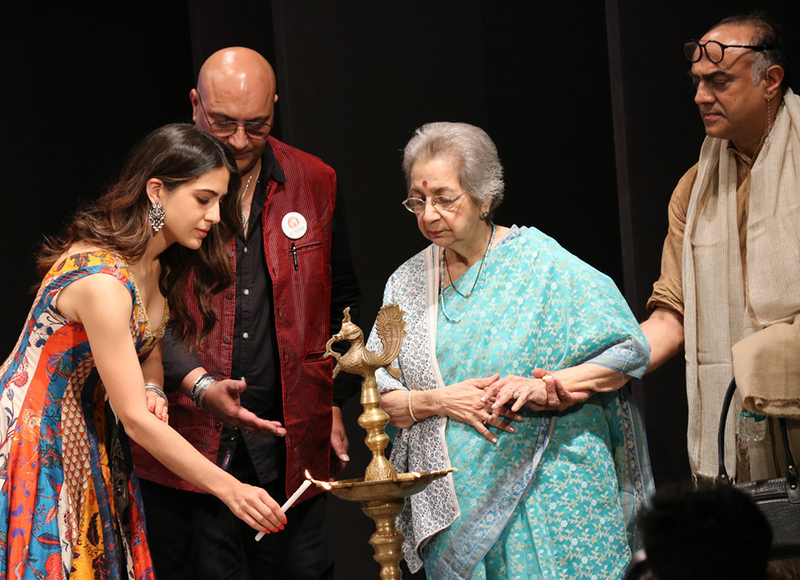 On the other hand, TV actor and member of CINTAA, Sushant said, "We are very happy & grateful to Sara Ali Khan and Vicky Kaushal, two talented performers from today’s generation, who are gracing ActFest with their presence." 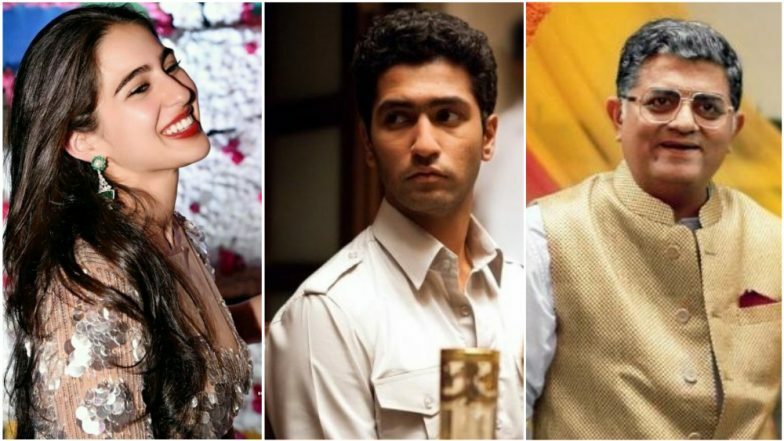 Sara Ali Khan and Vicky Kaushal have given blockbusters performances recently in films Kedarnath and Uri: the Surgical Strike, respectively. Them gracing the event will be like a cherry on the cake. 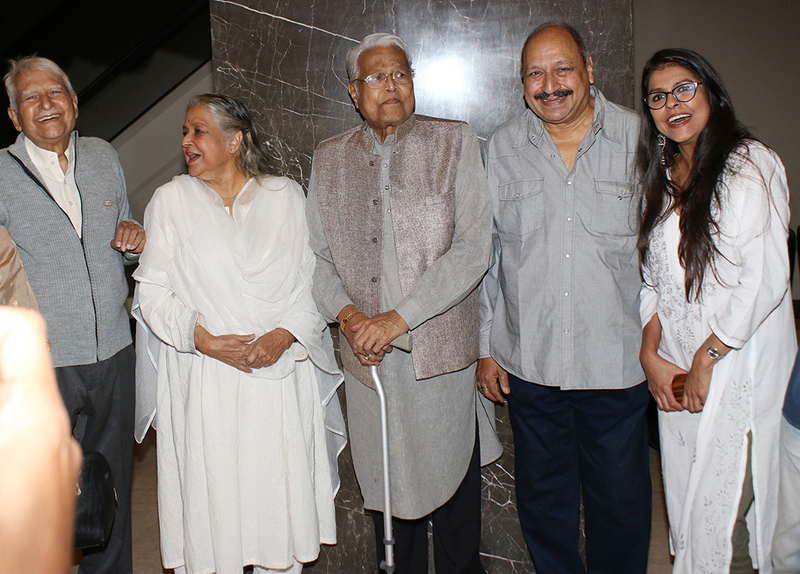 Ramesh Dev, Viju Khote along with others in the frame. 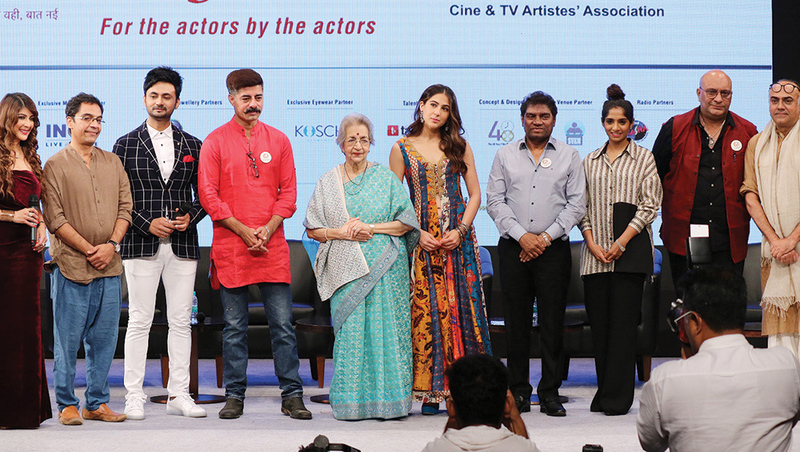 Celebs gracing the CINTAA ActFest Stage. 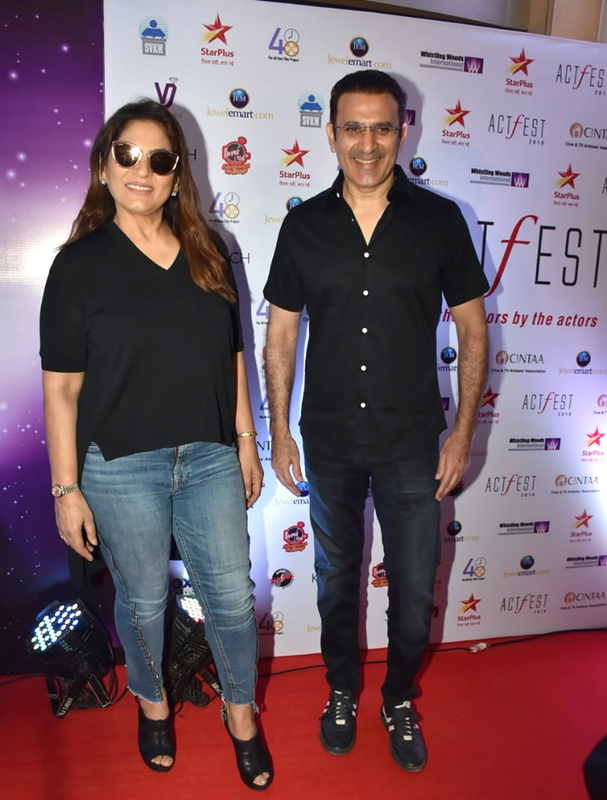 Manoj Bajpayee attends CINTAA and 48 Hour Film Projects ActFest. 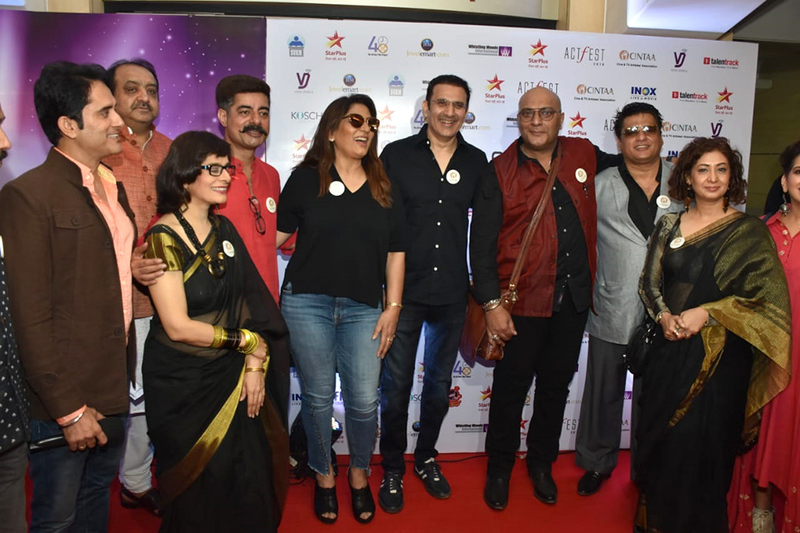 (Photo Credit: Yogen Shah)You may be aware that CINTAA, the Cine and TV Artistes’ Association has a global presence as an active member of the Executive Council of FIA (International Federation of Actors), with affiliates in 83 countries worldwide. The 48 Hour Film Project (48HFP) has over the years established itself as a global platform for nurturing film talent with a presence in 140 cities worldwide. 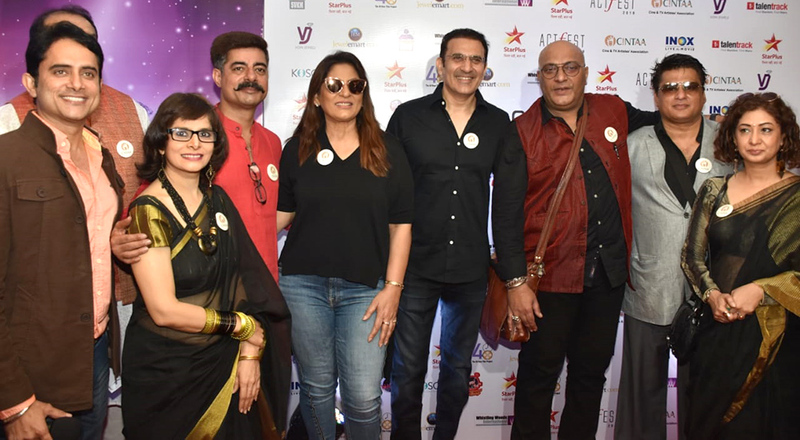 This unique tie-up to create a one-of-a-kind fest to celebrate the spirit and skill of the performer is a big step for us to create the image of the globally relevant Indian performer.